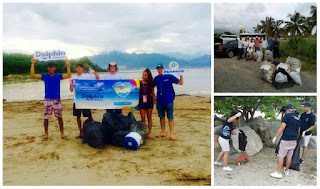 This year the call with the slogan “Put trash in its place, so the beach is a clean space!” went out to include the entire Bahía de Banderas Area: Two states, one ocean. 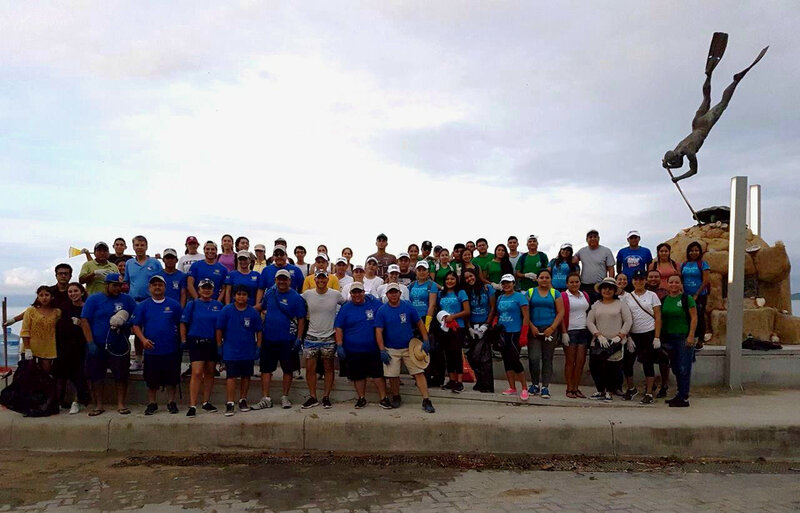 International Beach Cleanup Day was celebrated on September 23rd with a grand event that included the participation of personnel from hotels, schools, real estate agencies and civil associations in the Riviera Nayarit and Puerto Vallarta. Several entities joined in, including the Riviera Nayarit Convention and Visitors Bureau (CVB), the National Commission of Protected Areas (Conanp, by its acronym in Spanish), Sierra de Vallejo-Río Ameca, Bahía Unida, Islas Marietas National Park, the Deputy Directorate of Environmental Protection of the Puerto Vallarta Municipality, and the Municipality of Cabo Corrientes. Likewise, they invited the participation of the ejidos, or common lands, from the mountainous region to join forces and support the cleanup in their territory, as much of the trash that ends up in the ocean arrives via rivers, rainwater runoff and more. The municipalities that marked the celebration and were first in class in their region were Bahía de Banderas and Santiago Ixcuintla in Nayarit, and San Sebastián del Oeste in Jalisco. This collaboration made it possible to remove solid waste not only from the beaches but also from the streams and common areas, returning everything to its natural, clean state, which is how it should be in this area. At the end of the day the teams collected 349 trash bags. Grupo Vidanta, Aquaventuras Park, Grupo Marival, FIBBA, Harkness Institute, UAN, North American Travel, Hard Rock Hotel Vallarta, Costa Bucerías, Grand Palladium Vallarta, Riviera Nayarit CVB, Voluntarios por Mita, Tukari, Tropical incentives, Fonatur and Iberostar. It’s worth noting that on October 14th the regular Beach Cleanup will be taking place, a monthly occurrence in the region. The invitation is open to the community at large. An estimated 8 million tons of trash reaches the oceans every year; approximately 80% comes from land sources.